The Rotorua district has a multi-cultural population of approximately 68,000 people – around 35% are Maori (the indigenous people of New Zealand). 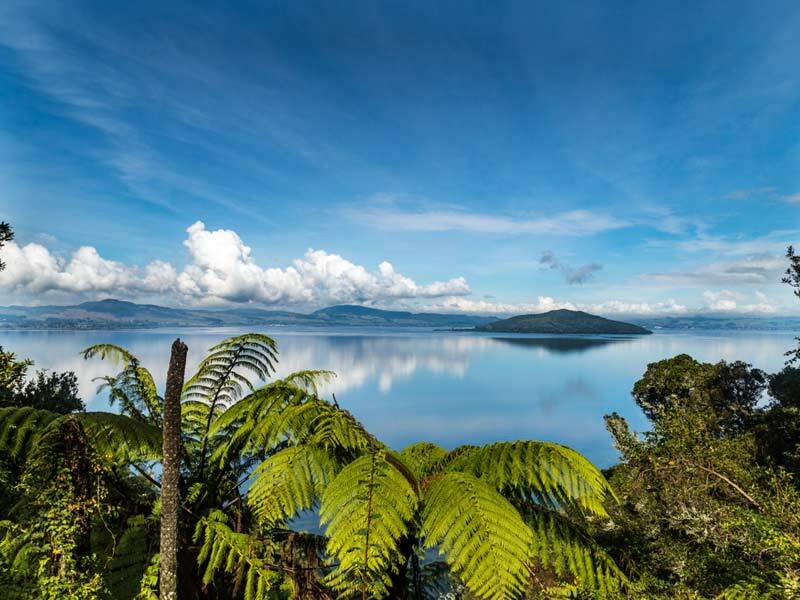 An international tourism icon, Rotorua is renowned as the heartland of Maori culture and attracts well over a million overnight visitors annually. From the moment you enter Rotorua you know you’re somewhere unique. Whether it is the endless supply of activities or the distinct scent of sulphur wafting through geothermal hot spots, Rotorua offers an impressive welcome and is truly the place with something for everyone. You will find many cultural and natural attractions within the district. For the thrill seekers, Rotorua is truly an adventure playground with endless adventure, leisure and sporting options. Be sure to try out some of Rotorua's world class mountain biking trails through the famous Redwood Forest. 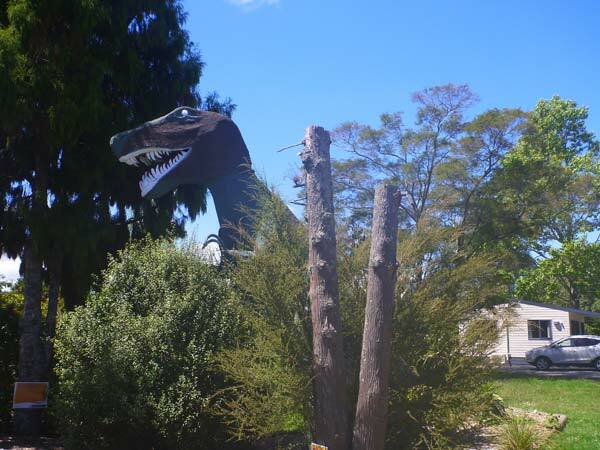 Lake Rotorua (the largest lake of the 17 in the district) is approximately 100m from All Seasons Holiday Park. Windsurfing, kayaking and trout fishing are favoured pastimes on the lake. Our office is able to advise you on which lake is fishing the best during your stay. We have brochure stands at the reception area with information on a range of attractions and activities in Rotorua. We can recommend activities to suit your needs and budget and pre-book guests onto most attractions. Some operators offer a free pick up service (see reception for more details). 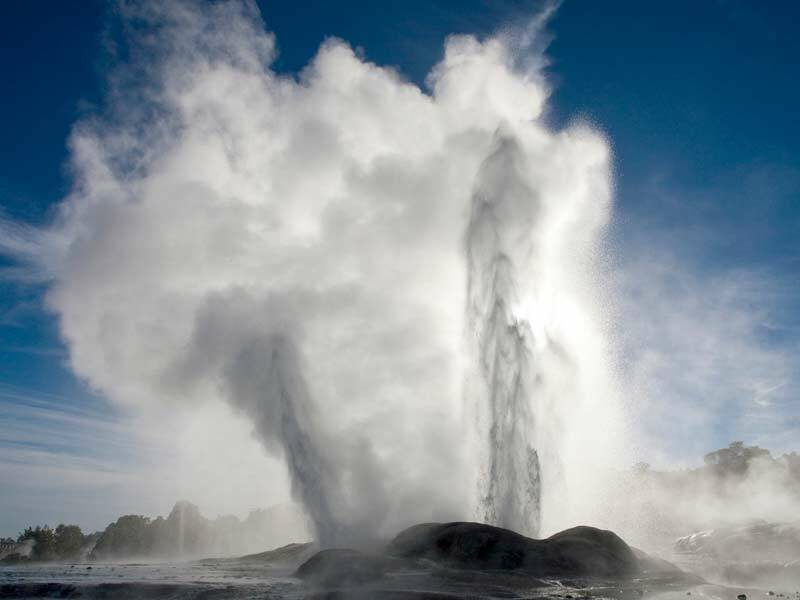 Rotorua – What to See & Do - If you are looking for comprehensive travel information on what to See & Do including Activities/Adventure, Attractions, Arts & Crafts, Events, Dining, Nightlife, Shopping, Tours, Information and Services, you can find it on the AA Travel website. 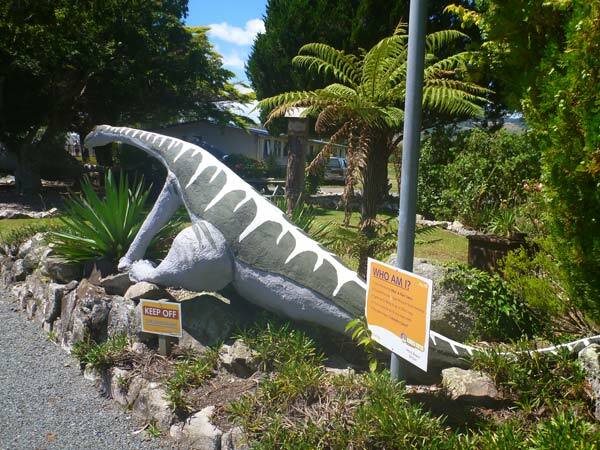 Rotorua Events Guide - Find out what’s on in Rotorua and search for current and upcoming events including festivals, entertainment, music, concerts, sporting events, arts, film, theatre, gigs and more. NZ School holidays - School holidays calender for New Zealand. Rotorua Weather - Weather forecast for Rotorua NZ. Ski / Snow Report - Heading to Whakapapa or Turoa? Check the weather and snow report. Mountain Biking - Bringing the bike? Don't miss Rotorua's world famous mountain biking trails. All Seasons Holiday Park can also provide secure bike storage.